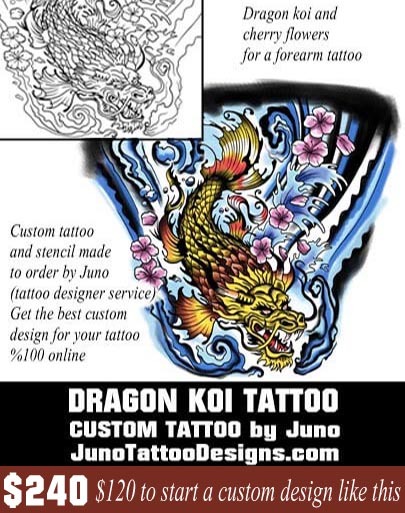 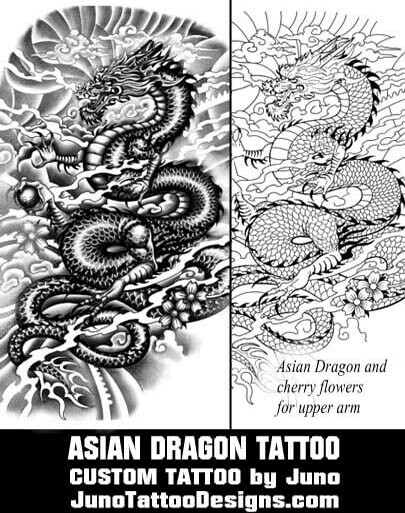 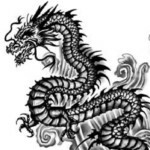 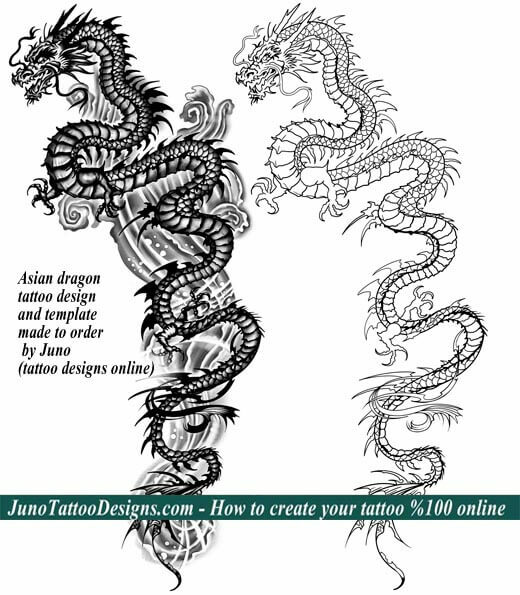 Juno did a great job designing an Japanese dragon tattoo for my full arm. 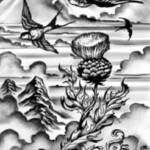 I love my tattoo!. 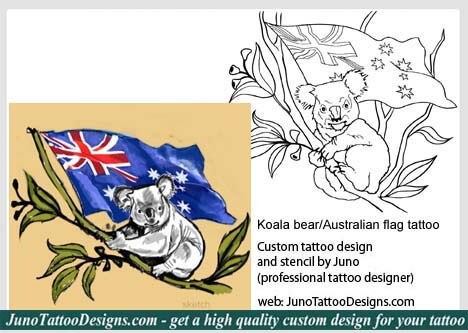 My tattooist has been surprised by the quality of Juno's work. 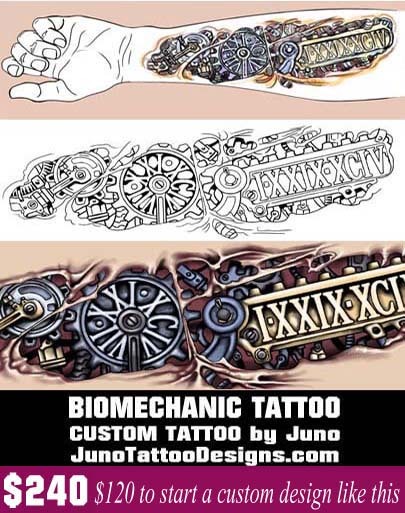 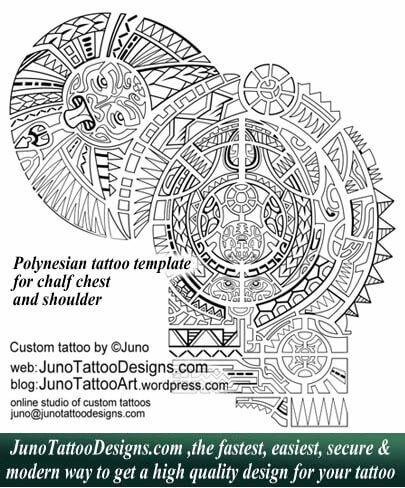 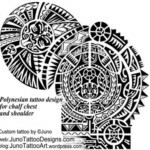 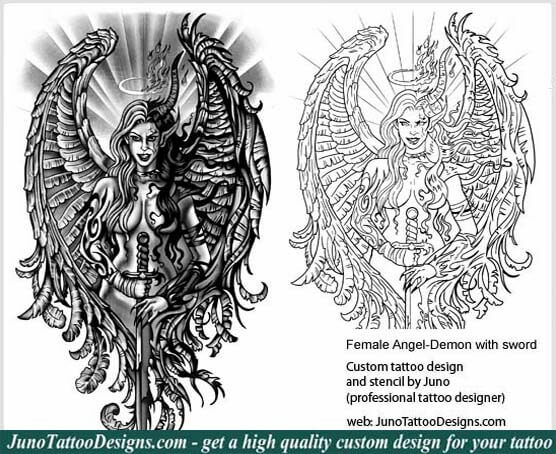 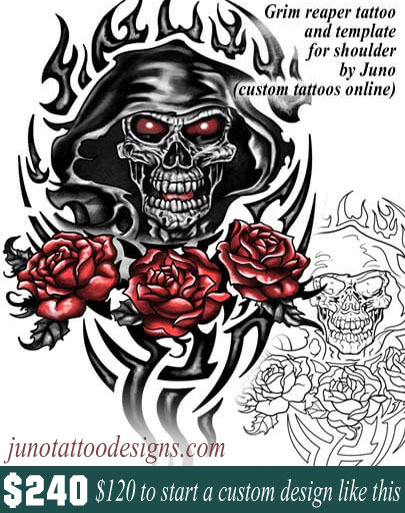 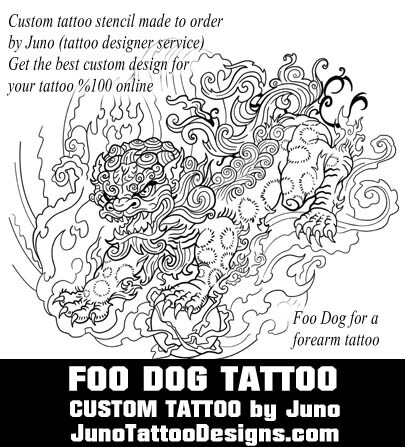 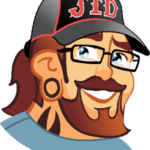 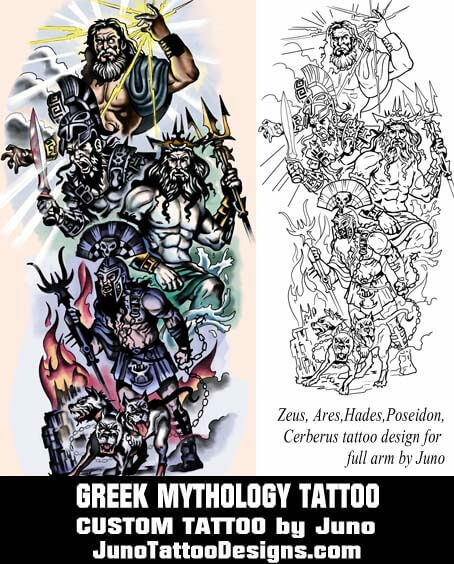 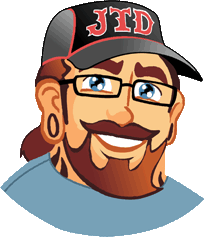 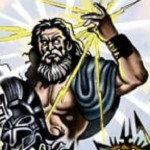 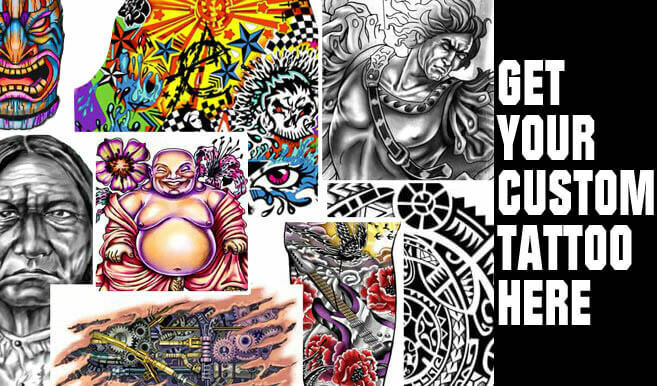 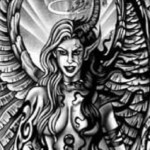 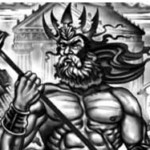 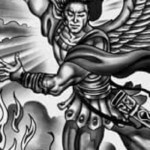 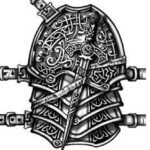 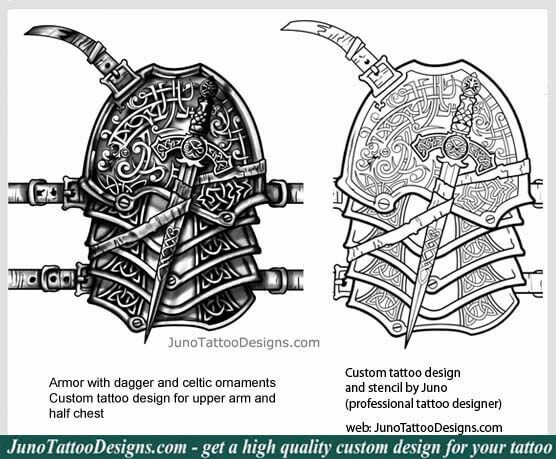 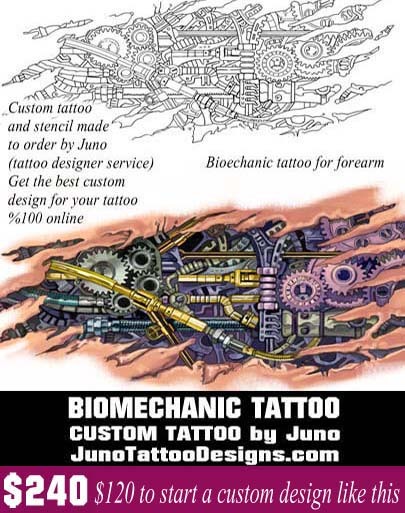 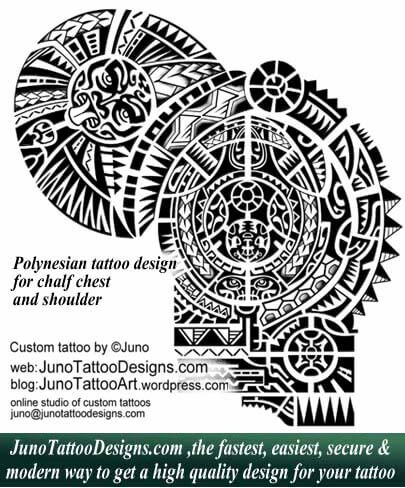 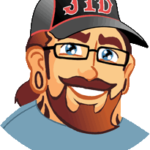 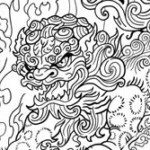 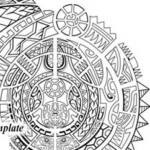 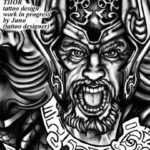 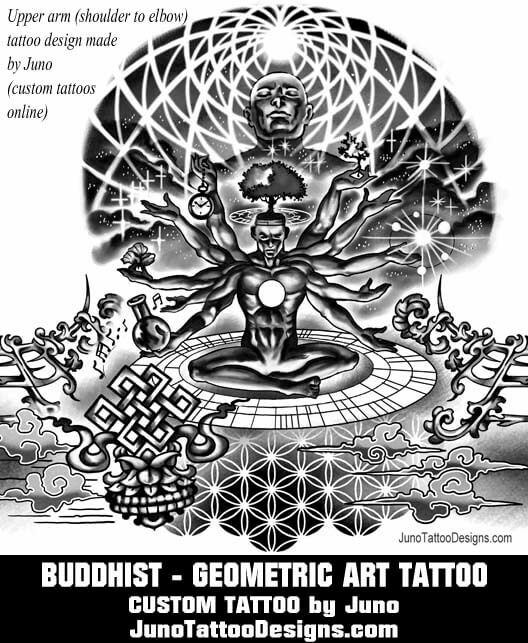 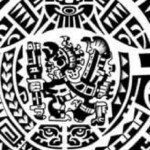 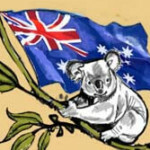 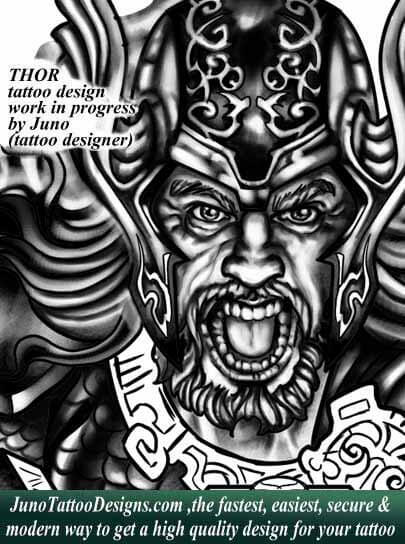 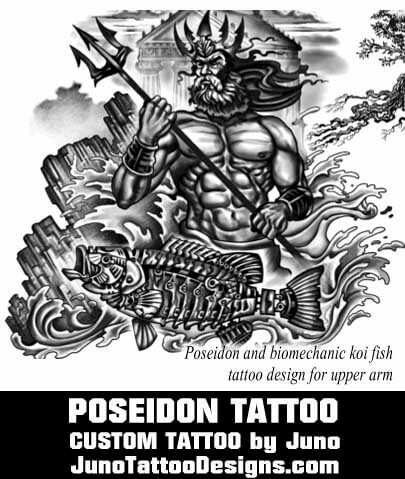 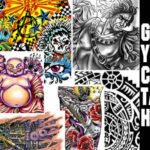 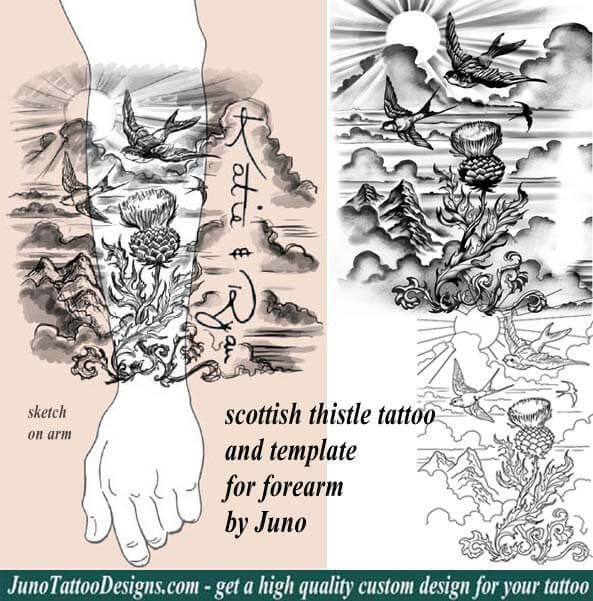 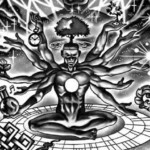 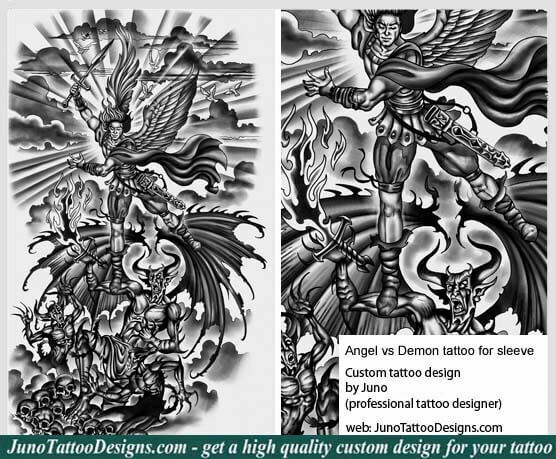 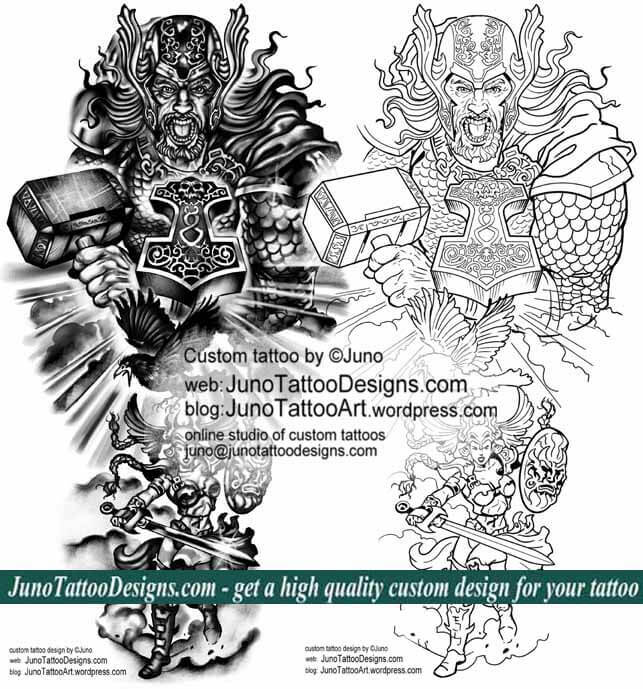 Are you ready to get the best design for your tattoo %100 online? 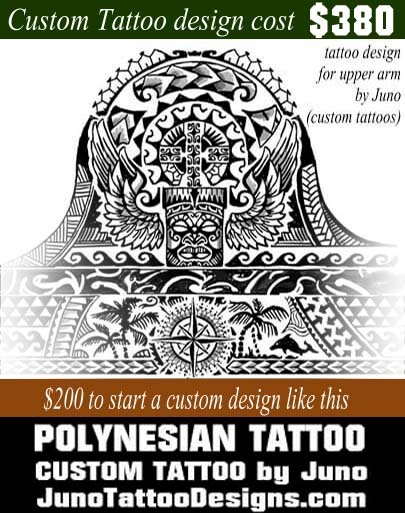 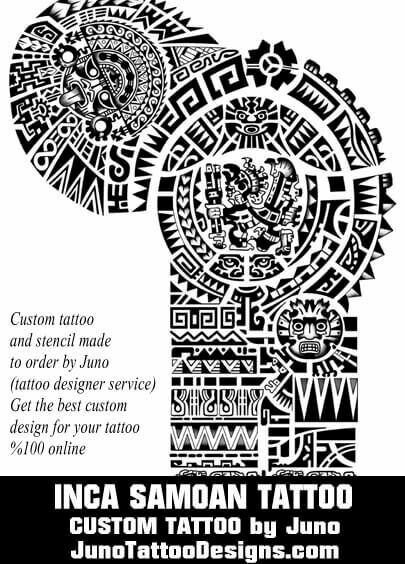 Email me or send me the contact form below and we’ll work together creating the best custom design for your tattoo %100 online.